Over time, air conditioners need to be repaired, need maintenance and possible replacement. We have found three common home air conditioning problems and what to do about them. 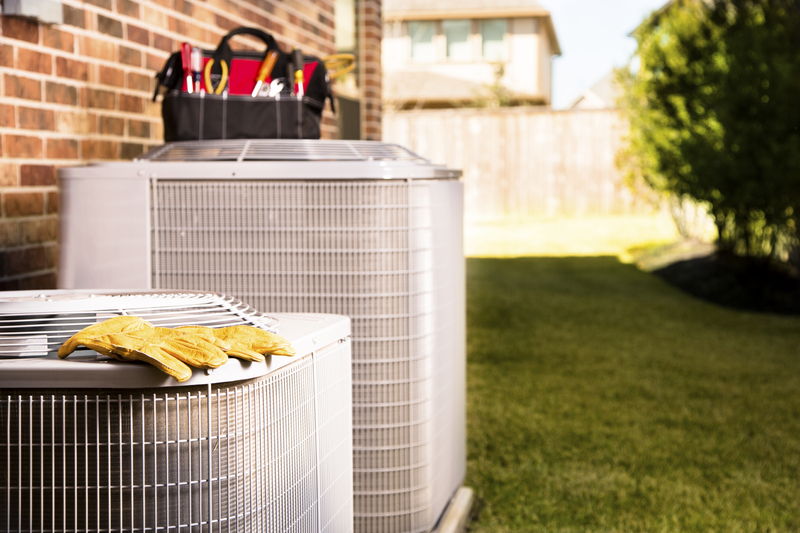 Even with regular maintenance, home air conditioning systems break down with age. It’s almost unavoidable. Frozen coil—During the summer months when the AC is running heavily, it’s common for the air conditioner to freeze up. This can happen for a variety of reasons. In some cases, poor airflow is the issue. The air conditioner could also be low on refrigerant. Or you may simply be setting the thermostat too low at night. Bad wiring—Bad AC wiring is a serious hazard. It’s incredibly dangerous, and it can keep your air conditioner from running. This is a problem that requires the assistance of a professional immediately. Refrigerant leaks—When you have a refrigerant leak, adding more refrigerant isn’t the answer. You need to have a trained technician repair the leak so your AC can perform more efficiently. Do you need air conditioning repairs? 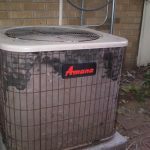 Sanders and Johnson offers a full line of AC services to the Denver area. For all your Denver air conditioning needs, visit www.SandersAndJohnson.com.